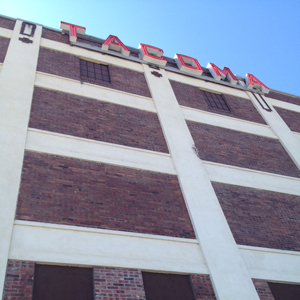 Call Tacoma Self Storage Now! Tacoma Self Storage offers long term auto and RV parking, storage units from 5′ x 5′ up to 10′ x 20′ storage units, as well as boxing, packing and moving materials for your moving necessities and storage units Tacoma needs. 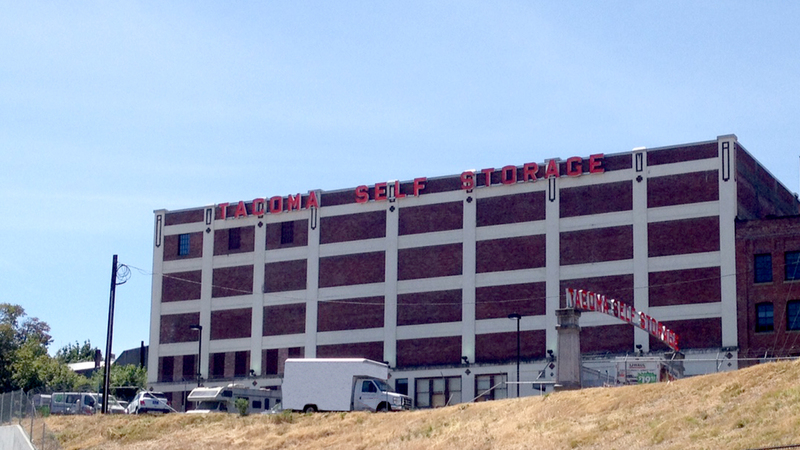 Tacoma Self Storage has been serving self storage customers since 2007. 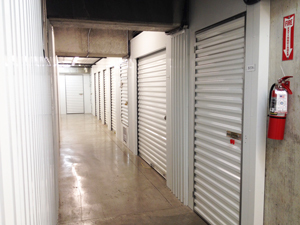 Providing secure, climate controlled storage units Tacoma, and 24/7 monitored security, and coded gate entry at our convenient location in downtown Tacoma. Tacoma Self Storage is 100% climate controlled, with coded entry gates and elevators, 2 side by side elevators, carts for your convenience, cameras in entry ways, office and throughout the storage units Tacoma facility. 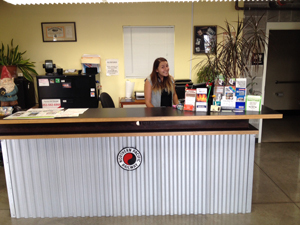 Tacoma Self Storage’s professional and friendly staff is here to assist you. 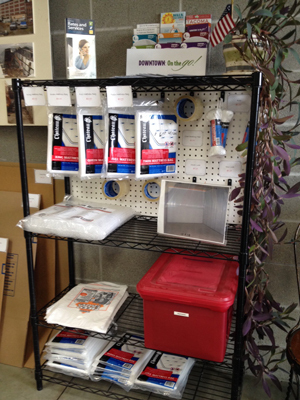 Make Tacoma Self Storage your affordable and secure storage units Tacoma facility. Building access is open 8am to 10pm daily, seven days a week. Our office is open from 9am to 5pm, Monday through Saturday.